Going by the rate at which Pixel 3 rumors are thrown at us, it seems as if very little will be left unknown by October 9, which is when the device and the larger Pixel 3 XL will officially be unveiled. Now that we know most about the hardware, a leakester has tipped us off about the software. 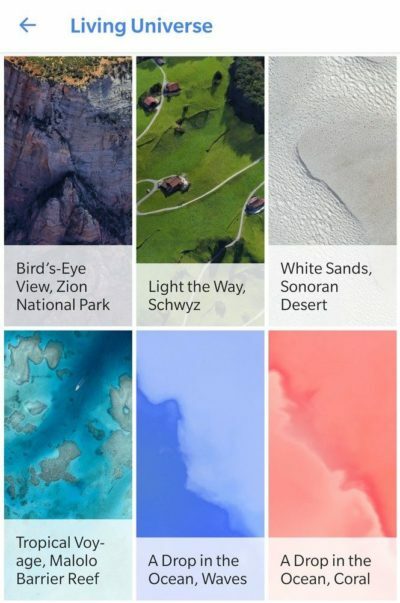 The latest round of leaks confirms that Google is upholding its tradition of enhancing user experience with numerous wallpapers, exclusive to the latest Pixel phone. A Twitter user got his hands on some live wallpapers from the Google Wallpapers app. However, these are not actual wallpapers but just preview thumbnails, giving us a fair idea of what Google has in store for us. The wallpapers fall into two main categories called ‘Come Alive’ and ‘Living Universe’. The wallpapers are dynamic and interactive, plus they morph on cues such as audio playbacks, gestures, and time. 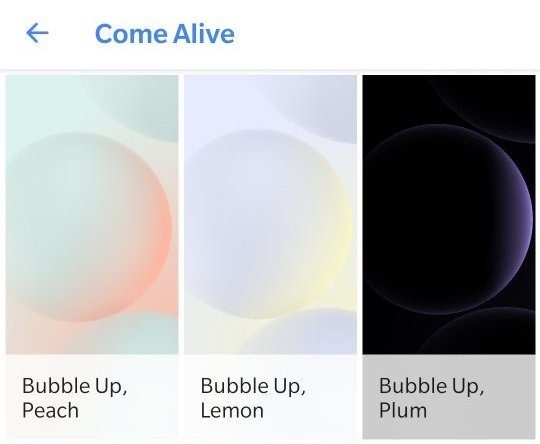 The first category called ‘Come Alive’, that was also a part of the Pixel 2 and Pixel 2 XL, contains 15 wallpapers that are divided into five sets for the Pixel 3 XL. 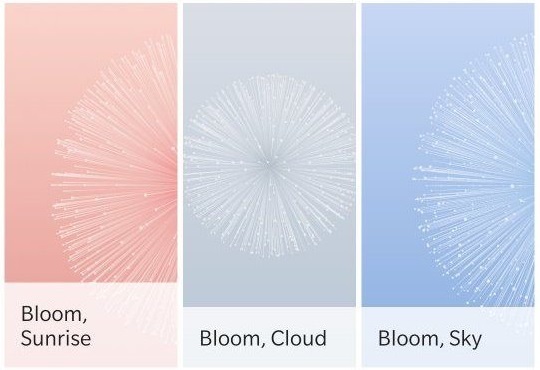 Called Bubble Up, Groove, Bloom, Burst, and Pixie, the wallpapers falling into each category react differently to different actions. 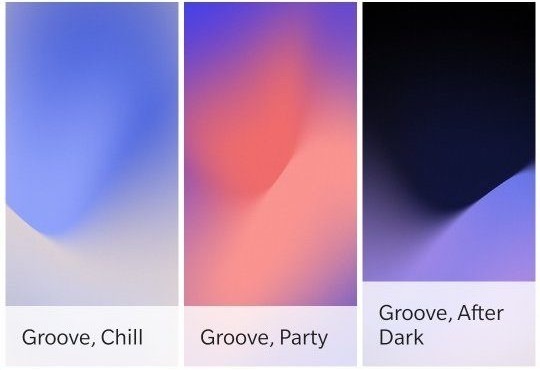 For instance, Groove is responsive to music playback, while Bloom indicates the weather situations, as signified by the names ‘Sunrise’, ‘Cloud’ and ‘Sky’. 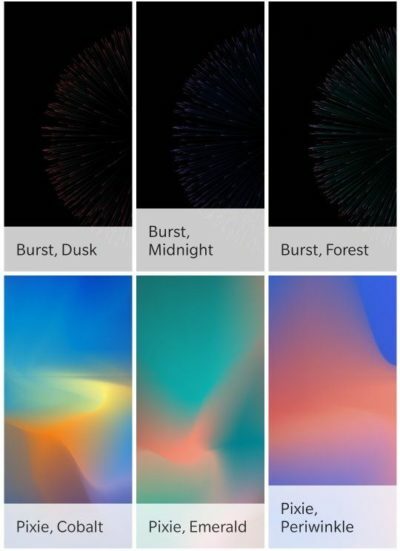 The Burst series wallpapers will presumably grace the Always On display mode. Moving on to Living Universe, the live wallpaper category will include more geographical locations and leverage satellite images to give you a birds-eye view of various places with some movements such as birds flying or balloons floating grafted. 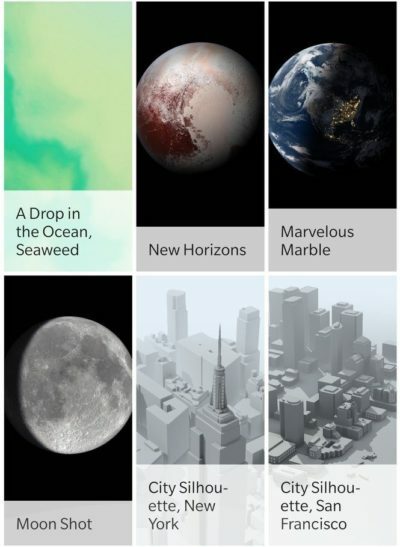 New Horizons, Marvelous Marble, and Moon Shot will give a taste of celestial objects, while City Silhouettes will provide grayscale 3D renders of cities such as New York and San Francisco. 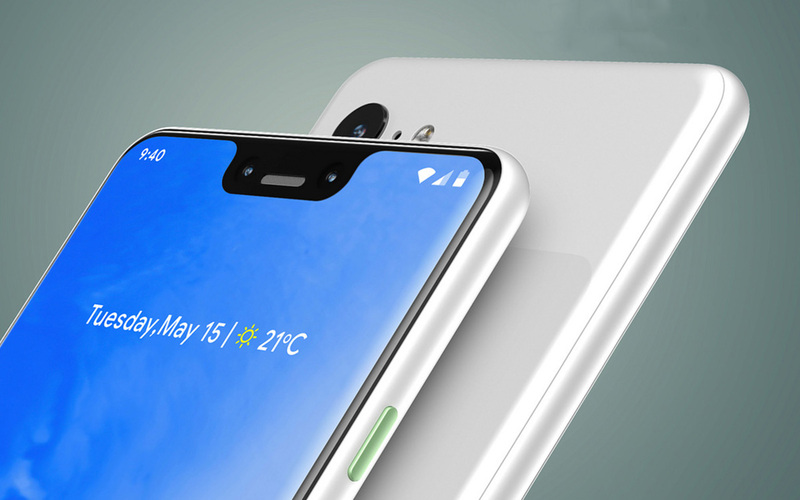 The Pixel 3 XL may come with even more wallpapers than the one leaked so far, but they will be exclusive to the Pixel 3 series and you might not be able to port them to older models. Which live wallpaper did you find the most attractive? Tell us your thoughts down in the comments.